American Apparel have relaunched online after they initially went into administration last year, as Gildan Activewear had promised, after acquiring the brand at the last minute. However, the design, production and distribution operations are now all done abroad. GAME is due to renew 220 store leases by the end of 2018 and are hoping to gain more locations by reviewing partner opportunities with Maplin. Their aim is to open concessions within Maplin's stores to create an authentic GAME experience. 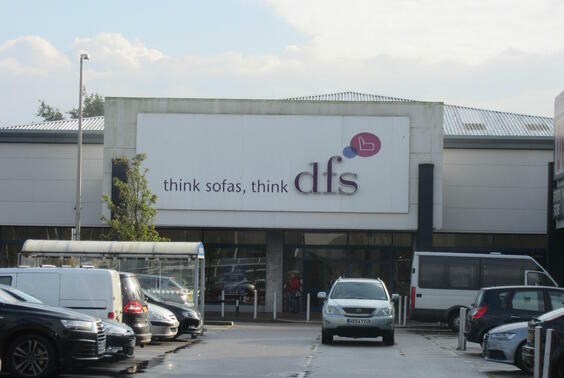 DFS is to acquire Sofology with aims to add a strong distinctive brand to its portfolio. 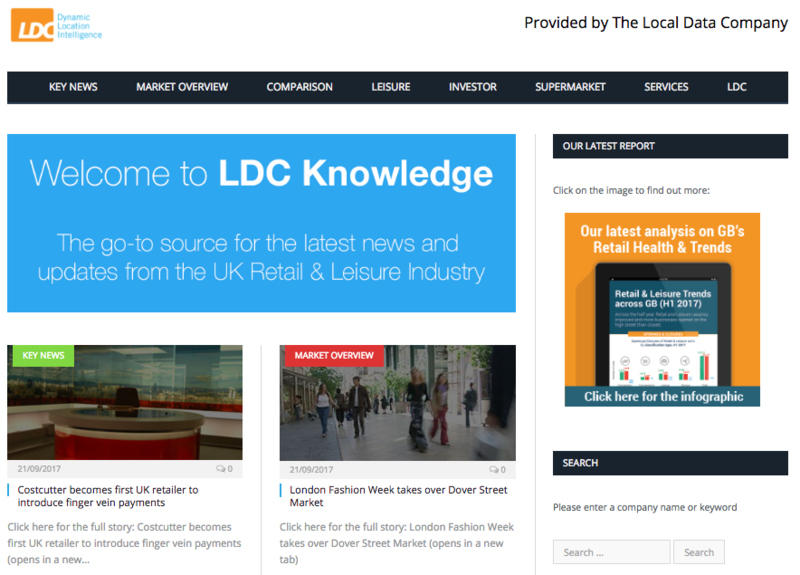 Sofology currently has 37 stores in the UK and also operates online. The deal is worth an initial £25M and is currently waiting for regulatory approval. Reserved, a Polish brand which has been compared to H&M and Zara, is due to open its first store in London in September. Similar to Primark, they have been known to offer trend-led items at affordable prices. They already have hundreds of stores across Europe. ASICS have chosen London for their largest flagship store, which covers 840 square metres. The sports retailer is to increase its presence in major city centres and plans to grow their store portfolio from 26 to 140 across EMEA over the next three years. Lidl has overtaken Waitrose to become the seventh largest grocer in the UK. Discounters such as Lidl and Aldi are continuing to grow at more than four times the rate of the big four with Lidl enjoying an 18.9% increase in sales in the 12 weeks to August 13th, upping its market share to a high of 5.2%. Sainsbury’s has revealed plans to launch an Argos click and collect service in 100 convenience stores. Customers will be able to pick up Argos and Tu clothing orders placed online. The scheme will be completed by the end of 2017, following a successful trial in six Sainsbury’s Local stores. 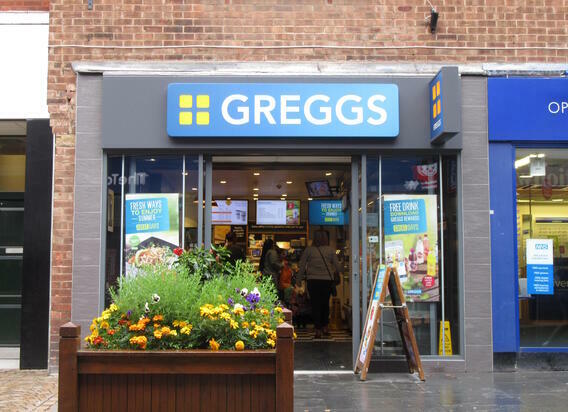 Greggs has announced it will roll out a number of drive-thru stores across the UK following the success of its trial drive-thru in Irlam, Greater Manchester. Greggs will open 130 stores in total during 2017, which will also include traditional format stores. Yorkshire-based food retailer Heron Foods has been acquired by B&M Bargains, in a deal worth £152M. The Competition Markets Authority are satisfied that their concerns with Heineken’s takeover of Punch Tavern have been addressed. Punch is financed through two business securitisation; The Punch A Securitisation (1,895 pubs) bought by Heineken and The Punch B Securitisation (1,329 pubs) bought by Patron Capital. Savills has secured four new restaurants and coffee shop brands to occupy space in the Pinnacle Leeds scheme. Cosy Club, GBK, Chilango and 200 Degree have all signed leases with a further three deals with restaurant operators are underway. 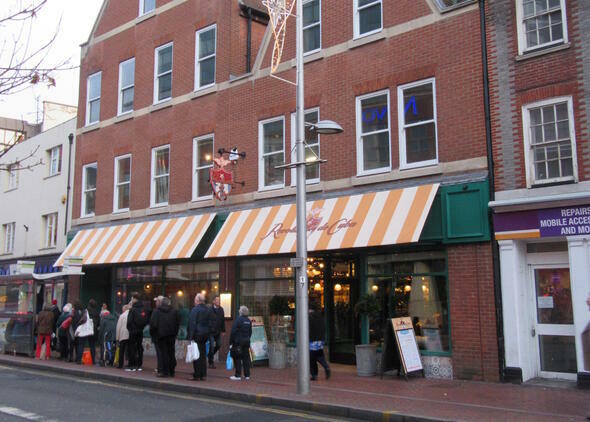 The Stonegate Pub Company is close to striking a deal to acquire Revolutions Bars Group for approximately £101.5m. Stonegate who own the Slug and lettuce could be soon welcoming the Revolution and Revolución de Cuba brands to its family. Barclays has revealed plans to close around 54 branches by the end of the year. The closures come as an effort to cut costs as it sees many customers turn to mobile banking. A new mixed-use scheme from Brockton Capital has been given the green light by Hackney Council and will see 20,000 sq. ft. of new retail space in Shoreditch. The development will include a new street market and is part of the Shoreditch Village phase two scheme, which is due to be completed in 2020. The new £100m Liverpool Shopping Park development has secured TK Maxx, Smyths Toys, Boots, Hollywood Bowl and an M&S Foodhall ahead of its opening in October. When the development is complete it will be one of the UK’s largest retail parks. Lettings group Belvoir has added 12 acquisitions to its portfolio so far this year. They are located in London, Epsom, East Horsley, Newbury, Trowbridge, Hereford, Telford, Hinkley, Lincoln, Bolton and Oldham. The branches have increased Belvoir’s network revenue by £1.7m.